Got out for a quick ride this AM with my buddy John. 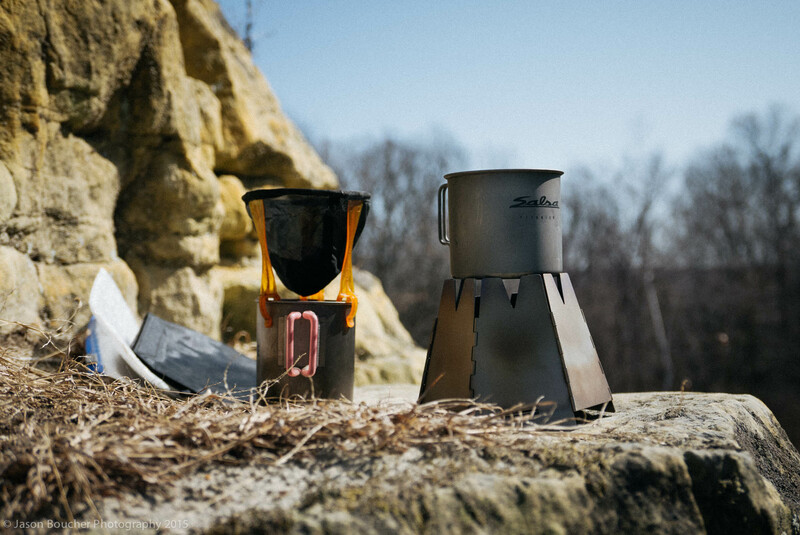 I’ve influenced another person to get outdoor coffee gear. Today was his maiden voyage with gear. We knew just where to go, the rock. 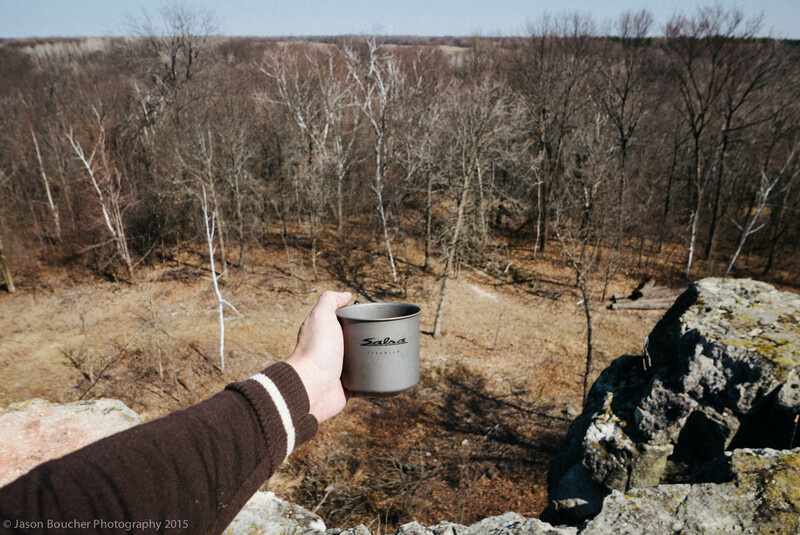 It was a cool, brisk morning so we hid a bit out of the wind while we made coffee, but both of us enjoyed the view from the top. So good. What an incredible way to start the weekend. Hope you all had a great one too and that you are spending Easter with people you love. Great spot! Welcome to the league of Caffeinated Cyclers, John!